Due to our success with our Cardiff branch, we have expanded the brand name into the heart of Pontypridd city centre. The branch covers the Rhondda Cynon Taff (RCT) and surrounding areas including Graig, Graigwen, Maes-y-coed , Trallwng and more. 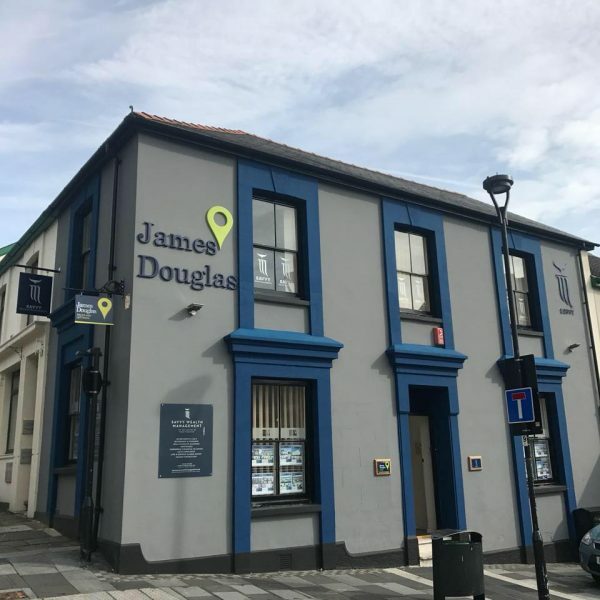 With the help of our property management team in Cardiff, we offer a fully managed property sales and lettings service. As part of the community we have partnered with Your Pontypridd BID to help develop and improve the town centre. 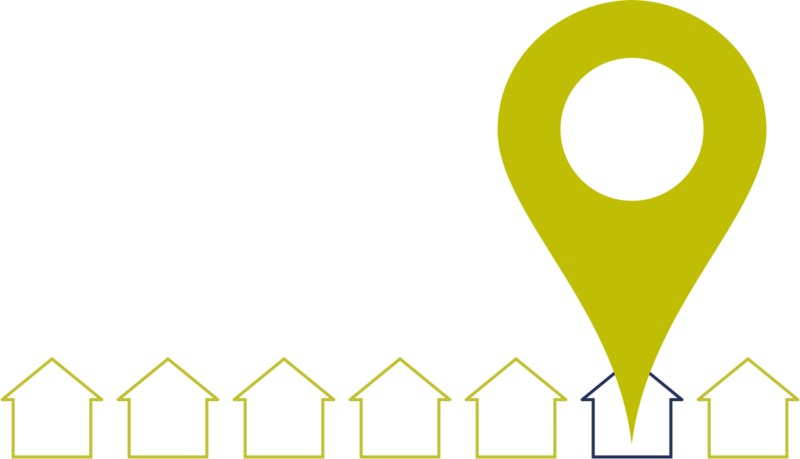 We can offer a tailor made service to property landlords, and also pride ourselves on our approach to helping you take the first steps onto the property investment ladder, or develop your existing portfolio. We understand that your home is the biggest asset you will ever give to someone. Our aim is to go that little bit further and to do that little bit more.